The map contains 2 types of mazes, the sewers and the prison corridors. There are several passageways to enter the sewers from the prison corridors. These passages however can be locked in which case you will have to look for another entrance. Which doors are locked is completely random and therefore every game will be slightly different. These bosses are trapped inside 3 different rooms of which the doors are sealed. To unlock those doors you have to find Gloopy 3 times and Chief Turak once. 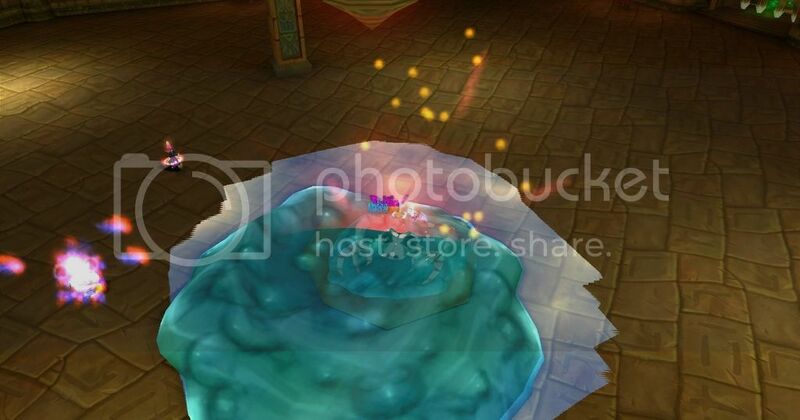 Finding Gloopy 3 times will unlock both Ul’Gath & Gloopy. 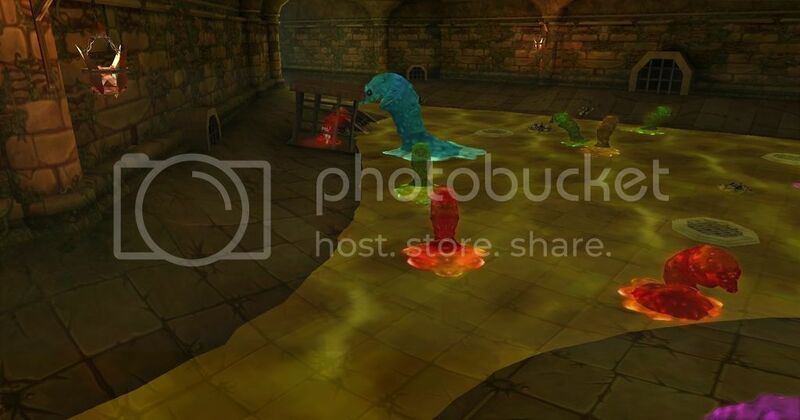 Gloopy hides in the sewers, after you find him, he’ll move to a different location in the sewers. Note: these bosses reset if the entire group dies. Take the middle stairs, or the left stairs and find yourself a way into the left part of the sewers. Keep running north till you find Gloopy. Find yourself a way into the right sewers, preferably take the right stairs in the beginning and keep running, you will find the entrance to the sewers there. (Exact locations will follow once the freeze bug is fixed). There are 2 big rooms in this sewer, the first one being all the way east (I think) and the other one being slightly more north. Take the middle stairs, first turn left and keep running north, don’t enter the sewers! 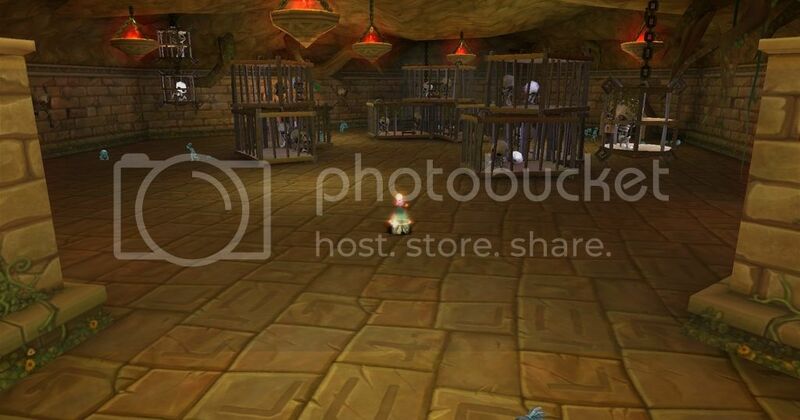 You will eventually find a room with prison cages where Chief Turak will speak with Dark Shaman Ranka. After this conversation, Dark Shaman Ranka will be unlocked. Take the middle stairs, and take the first turn left, then keep walking north till you see the boss entrance on the left. Gloopy is the easiest boss to kill. The only things to watch out for are the blobs that are spawned when he goes into “skeleton mode”. 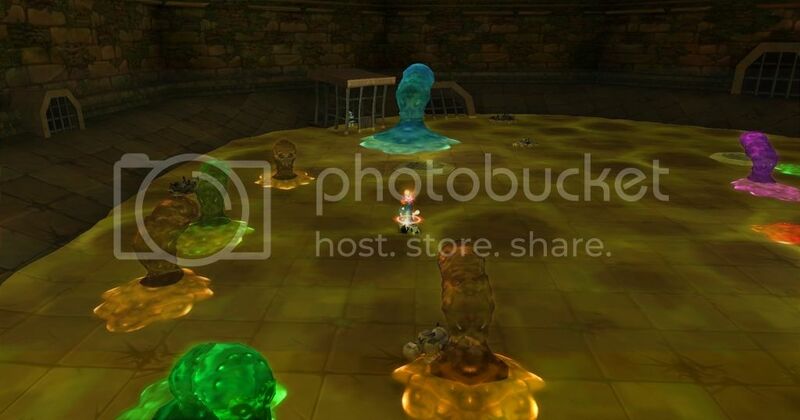 Kill those blobs before they reach the skeleton, or Gloopy will heal up, all the way up to full HP. 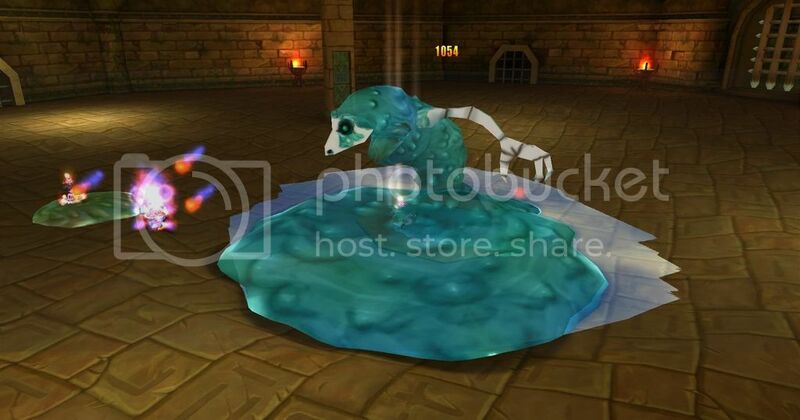 In skeleton mode, Gloopy will poison the people standing close to the skeleton, but don’t worry about this, since this barely deals any damage. Gloopy will enter his skeleton mode for 4-5 times. Standing in the blue goo will decrease your attackspeed and movement speed. Take the middle stairs, first turn right, keep following the path till you reach a room full of cages. Don’t enter the sewers, but take the path north. You will eventually see the entrance at your left. Dark Shaman Ranka is not hard to kill, but there are a few things to note: Standing in the purple goo will decrease your attack power significantly. Sometimes an exclamation mark will pop above your head, this means a purple blob is about to fall on your head. 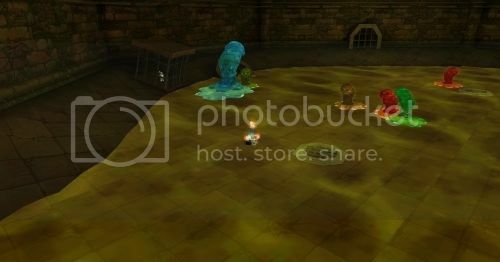 Also this boss spawns purple balls which float in the room, although I am not sure what these things do. Last but not least, this boss has an aoe skill which hurts quite a lot. Same road as Gloopy, but instead of going north after the first turn, take the left turn. Be careful for the spawns of Ul’Gath. 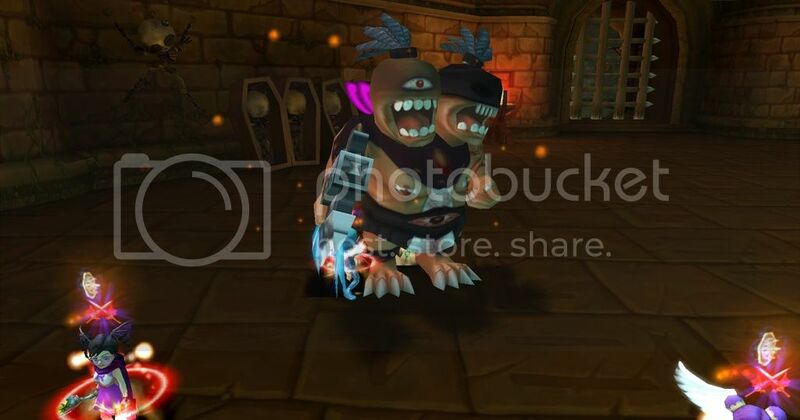 These Raknu Defilers have ranged attacks which hurt a lot, best thing is to kill these spawns first because these spawns pollute the room with green goo. This green goo will decrease healing and healing received by a significant amount. Avoid standing in the goo for a long time. I hope this guide was of any use for you guys, if you have anything to add, please feel free to leave a comment. Screenshots of locations will follow soon. I will try to keep this guide updated as much as possible, so any new information is welcome! Also, i still have to try it, but if you want to rush the dungeon you might want to try a 3 raider/scout 1 healer and 1 tank comp. The raiders can stealth and find the targets very easily while the cleric goes to the first boss room, and then you just do the 3 bosses as a team . Edited by rowanvb, 27 March 2015 - 05:15 PM. Hehe i was waiting for this xD, time to read it!. EDIT: You did an awesome job so far !, it was nice discovering the place with you hehe, i will just add that the green goo also reduces your damage and it can stack so dont stand too long on it :3. 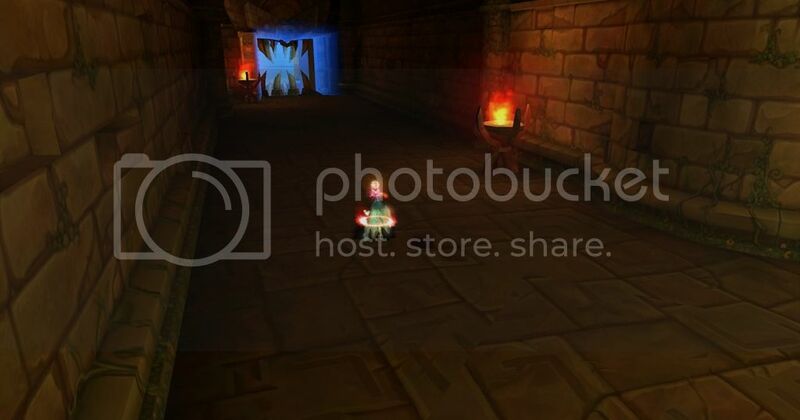 -Boss doors have a blue glow, so you can identify them easily. -To prevent resetting someone can stay inside the room, and the players that arrive back again will be teleported inside the room. Edited by xultrax, 20 March 2015 - 04:58 AM. Yep, I am aware of both hehe, I'll post screenshots of everything once it's fixed. Nicely done! Thanks for this guide. thanks! i posted this link on fb so others read it too:D! Edited by TheRealCaNehDa, 26 March 2015 - 12:53 PM. 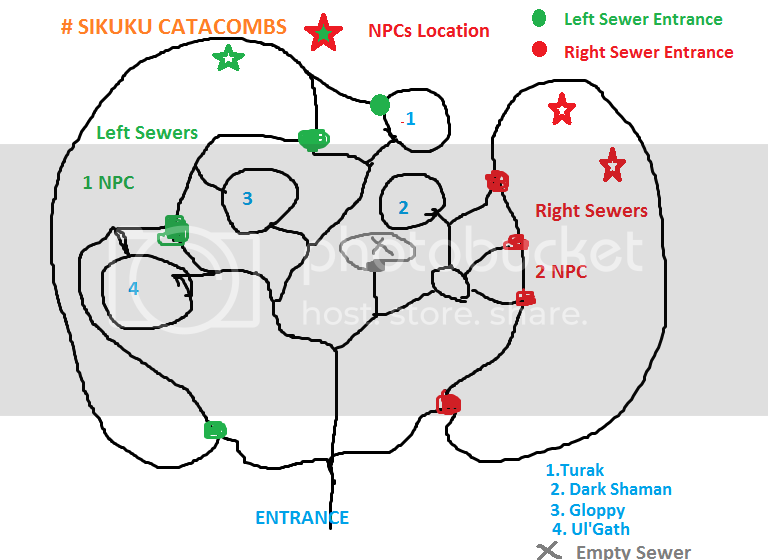 This was written like 2 days after Sikuku Catacombs was introduced, at that time not many people know how to navigate as well as completely this new dungeon efficiently, so this was a good start to guide everyone. At least he wrote all of them out. Edited by rowanvb, 26 March 2015 - 03:47 PM. 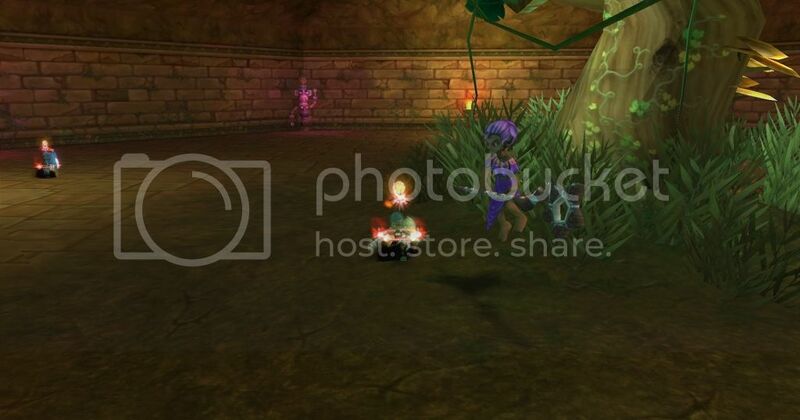 Anyone knows where can i find the quest daily for sikuku catacombs? Doing this would result in less noobness of original post. Edited by TheRealCaNehDa, 27 March 2015 - 04:32 PM. In other words, they've not introduced, yet. This is 3 runs in the DG, with the OP in thread. Edited by TheRealCaNehDa, 29 March 2015 - 12:10 PM. DG run, 1.5x speed duel client. Edited by Cortiz, 16 October 2016 - 05:59 AM. The image links aren't working but yeah, it's still relevant.